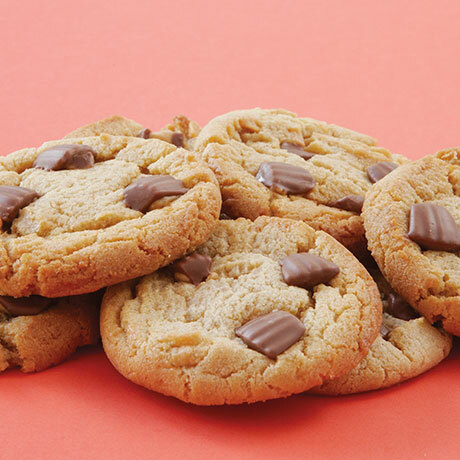 Peanut butter cups add a hint of excitement to our moist and creamy peanut butter cookie. Double the peanut butter pleasure. 48 preportioned cookies per box.